busymommylist: Snap A Shelfie With Your Favorite Wild Oats Products And Win! Snap A Shelfie With Your Favorite Wild Oats Products And Win! Have you heard about Wild Oats? If you haven't already found them at your local, Walmart, make sure to go check them out! Affordable Authentic Food is their claim and they have been doing quite a spectacular job in the busy organic market! One of the coolest points to make about, Wild Oats, is that they are affordable. (They really are!) They manage to stay very reasonably priced so that everybody can afford good, quality food for their families. Quality is also something they don't skimp on. Wild Oats has a pretty rad lineup of products, ranging from rice to granola bars to pasta sauce to hummus, I mean, you can fill your cabinets, pantries, freezers and refrigerator with Wild Oats products. They are a regular staple at our house! We aren't very close to a Walmart, however, we do make at least one monthly run just to stock up on Wild Oats! (We use Wild Oats frozen fruits, vegetables and eggs the most!) I haven't tried all of their products yet, because I was only recently introduced to this brand right before our colder, snowier and icier than normal, winter. But, I can honestly say, we haven't had a product that did not exceed our expectations. You can read more about this contest and read the rules, here. Oh, one more thing! 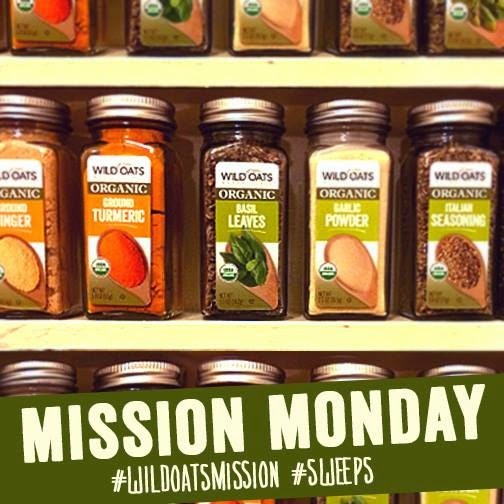 Make sure to hashtag, #WildOatsMission and #WildOatsShelfie with your shelfie and post on Facebook and/or Twitter. 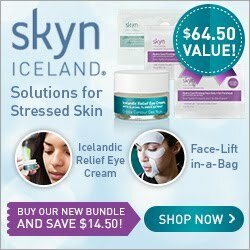 I would love to hear about your favorite products! Please comment below with any recommendations and of course, your favorite recipes!